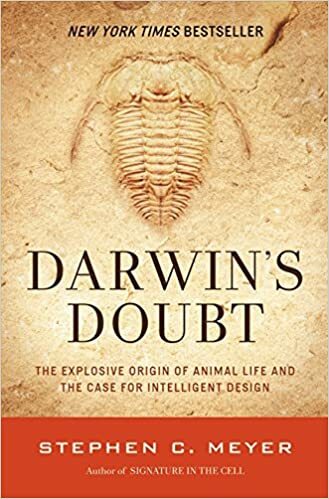 Steve Meyer is the author of Signature in the Cell and Darwin’s Doubt. You have to subscribe to watch the show tomorrow but it will be in the archives later even if Twitter melts down in the meantime. This week on The @BenShapiro Show: Sunday Special it’s Dr. Stephen Meyer discussing intelligent design, God, science and the universe! !